BOTANY is a modern floral studio with a vintage touch, offering unique designs for weddings, events, and all occasions in Toronto and throughout the greater Toronto area. Botany Floral Studio creates fresh and organic designs inspired by nature, whimsical gardens, and nostalgia. 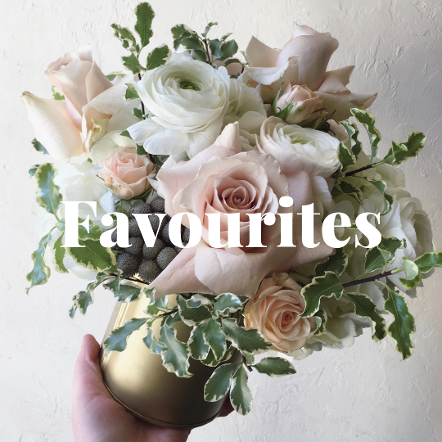 We are dedicated to providing a healthy and beautiful alternative to traditional floristry. 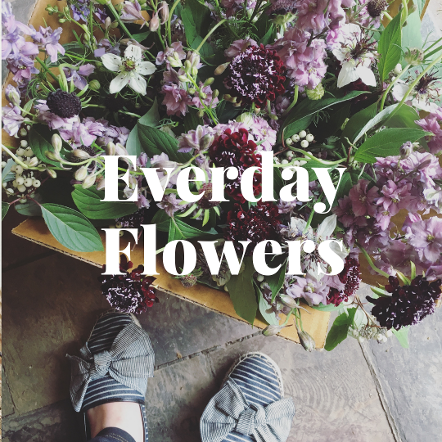 Our flowers are locally grown whenever possible, and always fresh and seasonal. We strive to be sustainable in our practices - treading lightly anyway we can.